Or, a St. Cloud foreclosure can be the real estate equivalent of a snarling mutt that turns out to be a menace to anyone who comes near it…with the possible exception of a wild animal trainer (the real estate equivalent would be a remodeling contractor—one with lots of time on his hands). For anyone who might consider checking out the St. Cloud foreclosure listings in 2016, the paramount skill will be the ability to make sure any property they pursue is one of that first kind of ‘orphans.’ That’s because of the fact that the kind of quality protections that are taken for granted in a regular residential real estate transaction are not in force. Since banks are under no obligation to disclose information about a St. Cloud foreclosure’s flaws, it is always a true ‘buyer beware’ situation. No matter what the time pressure might be, it’s imperative to make a physical investigation of any foreclosure offering as early as possible. The more thorough the inspection, the more confidence you will have that any budget forecast accounts for all the expenditures you are likely to encounter in the course of turning a foreclosed property into a move-in ready residence. The good news is that despite the reality that the St. Cloud market has tightened up a good deal since the days of the real estate meltdown, foreclosure opportunities in St. Cloud are still coming onto the market. Since would-be bargain hunters are no longer intimidated by the fear of falling housing values, timing becomes important. With sharp-eyed competitors regularly on the lookout for promising foreclosure listings, it’s important to be alerted to new opportunities as soon as possible. In this regard, there is also another ‘buyer beware’ situation—this one having to do with some of the online dedicated “foreclosure” websites. 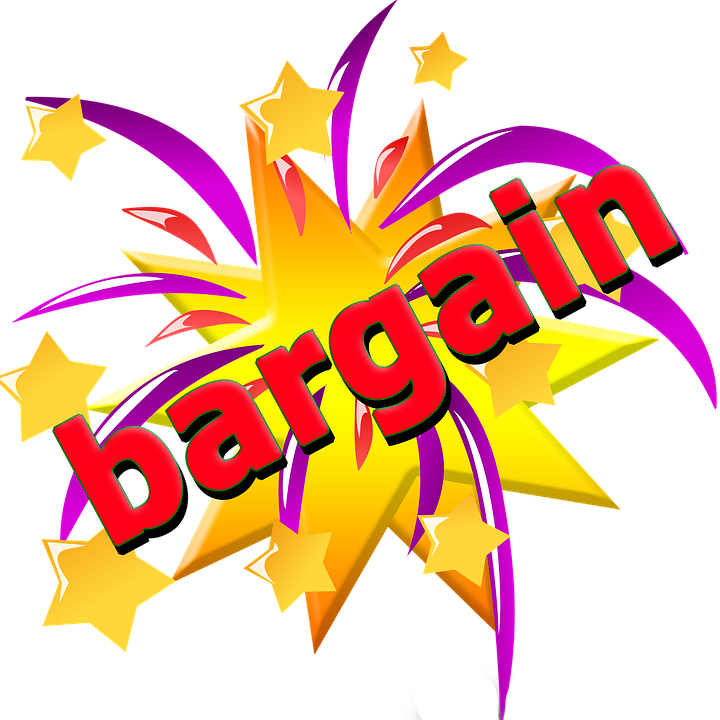 Avoid any that wind up providing outdated and/or endlessly repeated ‘bargains’—for fees billed in advance. If you decide to try them out, see if they offer a free trial. You will quickly find out if you are being directed toward wild goose chases instead of what’s been advertised. A better way to start is to give me a call. If you wish, I will be happy to include St. Cloud foreclosure listings along with other new entries as they come onto the market—as well as to offer the kind of prudent advice and guidance that helps turn ‘orphans’ into family-friendly residences. St. Cloud foreclosures may not be for everybody—but the rewards for those who are able to take advantage of them can be substantial!